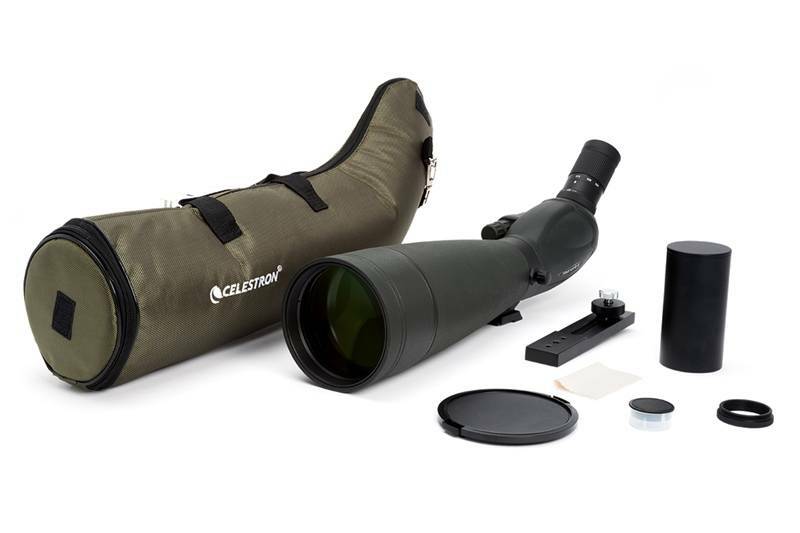 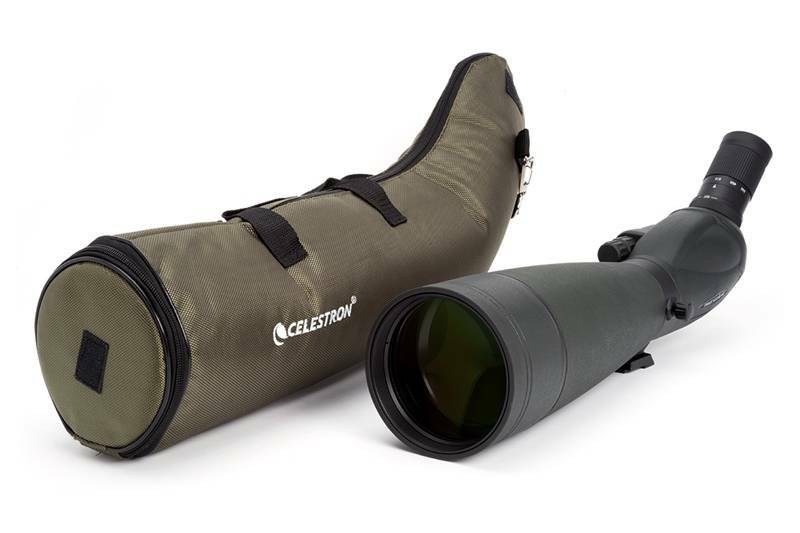 Celestron's TrailSeeker spotting scope series offers an amazing viewing experience in a rugged and durable rubber armored housing that is fully waterproof and Nitrogen filled. 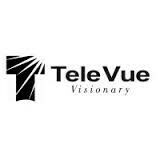 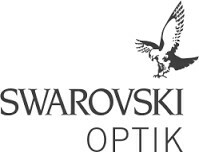 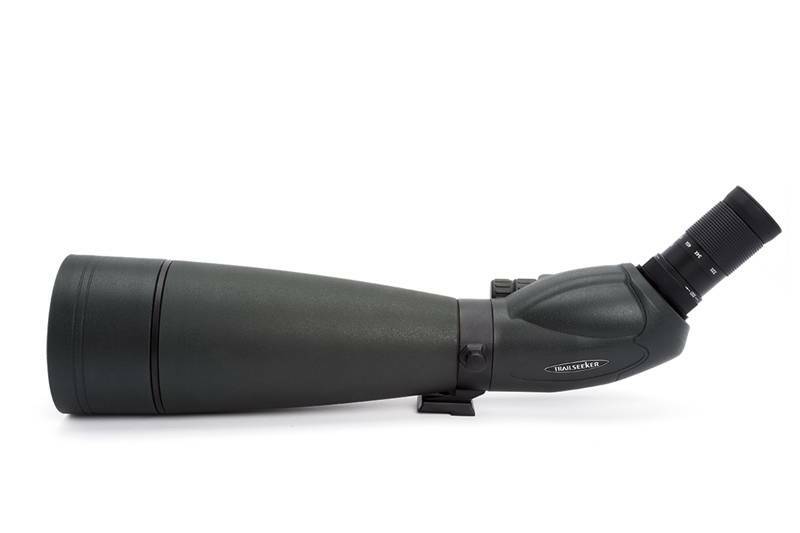 The optical system with proprietary XLT multi-coatings renders high resolution images with outstanding contrast while the dual focus mechanism allows you to get subjects in focus quickly and then fine tune the image. 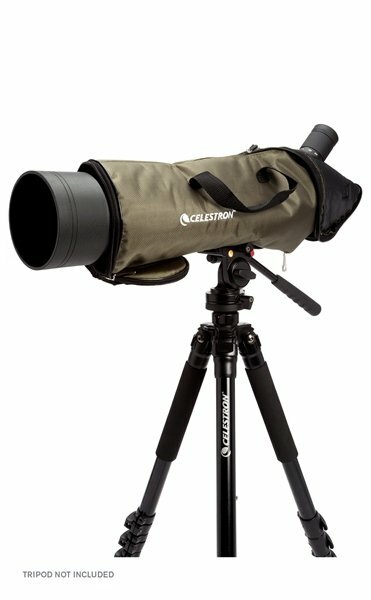 Get close to the action with a zoom up to 67x magnification or see the widest field of view at 22x. 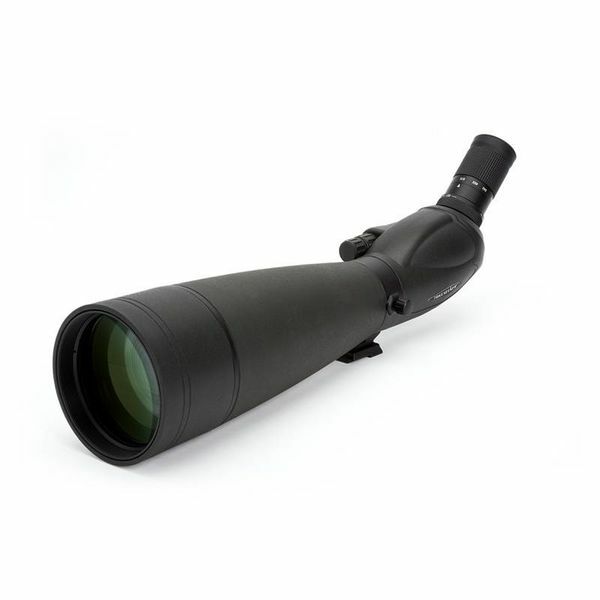 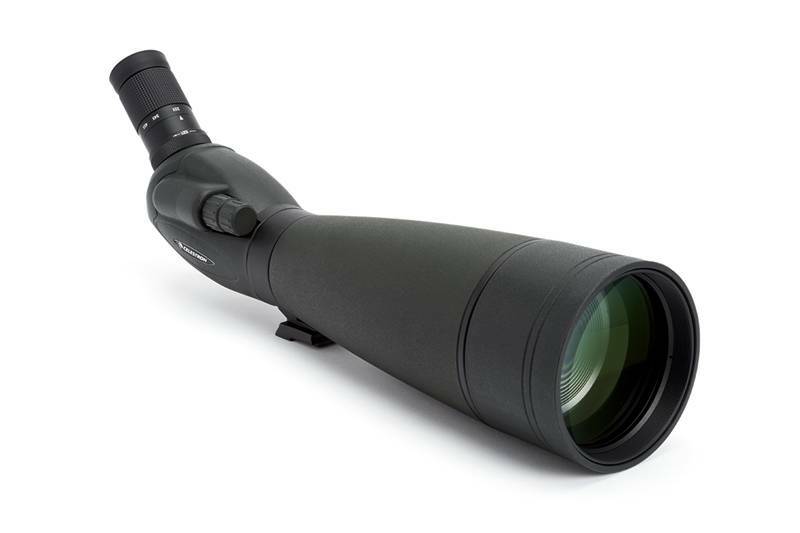 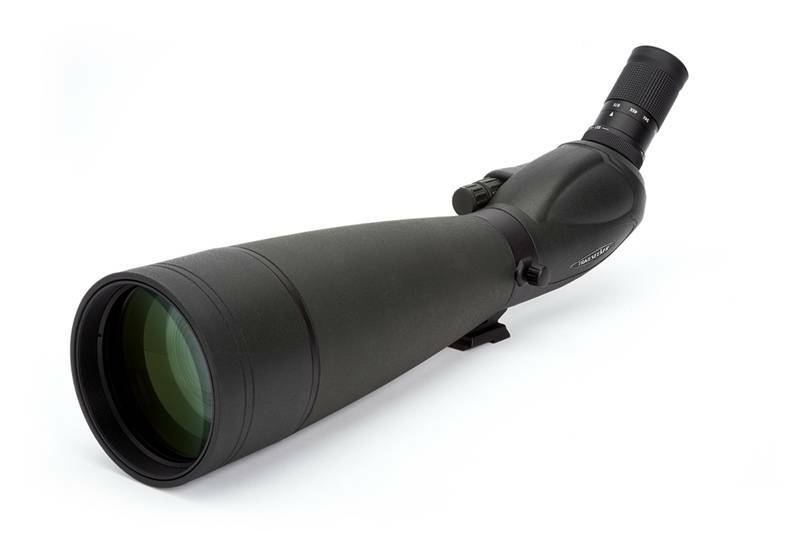 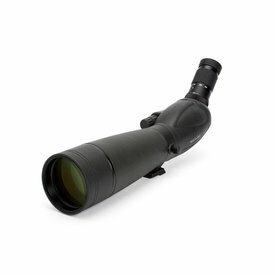 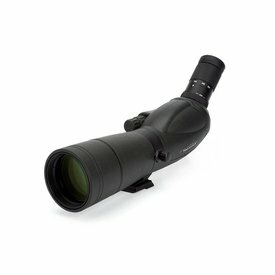 Perfect for those who want performance in an easy-to-carry package, the 100mm objective design lets in plenty of light while keeping the overall size of the scope to a minimum.